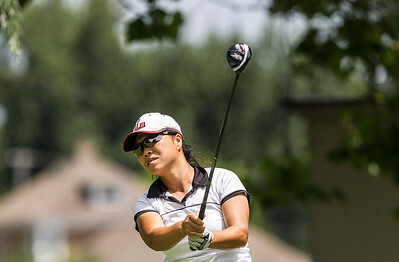 Sarah Nader - snader@shawmedia.com Hui Chong Doffelmeyer tees of while competing in the championship flight at Tuesday's 42nd annual McHenry Women's Invitational Golf Tournament at the McHenry Country Club July 19, 2016. Sarah Nader - snader@shawmedia.com Deanna Stolarik tees of while competing in the championship flight at Tuesday's 42nd annual McHenry Women's Invitational Golf Tournament at the McHenry Country Club July 19, 2016. 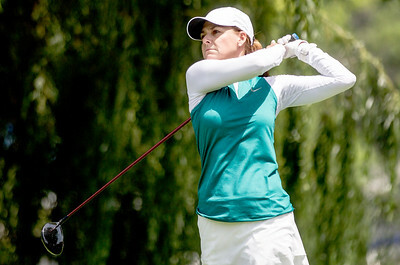 Sarah Nader - snader@shawmedia.com Maureen Sheehan tees of while competing in the championship flight at Tuesday's 42nd annual McHenry Women's Invitational Golf Tournament at the McHenry Country Club July 19, 2016. 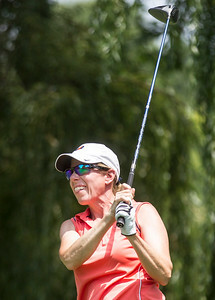 Sarah Nader - snader@shawmedia.com Char Mclear tees of while competing in the championship flight at Tuesday's 42nd annual McHenry Women's Invitational Golf Tournament at the McHenry Country Club July 19, 2016. 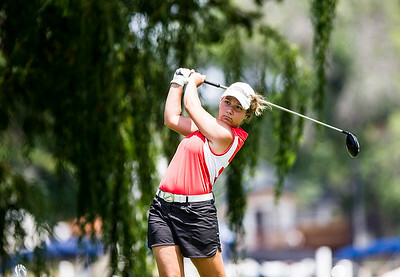 Sarah Nader - snader@shawmedia.com Alyssa Gaudio tees of while competing in the championship flight at Tuesday's 42nd annual McHenry Women's Invitational Golf Tournament at the McHenry Country Club July 19, 2016. Sarah Nader - snader@shawmedia.com Larissa Luloff tees of while competing in the championship flight at Tuesday's 42nd annual McHenry Women's Invitational Golf Tournament at the McHenry Country Club July 19, 2016. 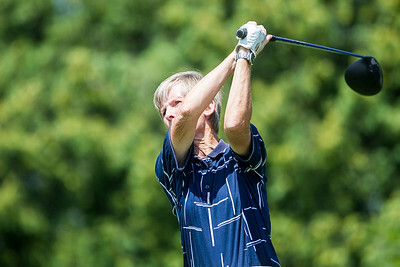 Sarah Nader - snader@shawmedia.com Mary Ellen Martin tees of while competing in the championship flight at Tuesday's 42nd annual McHenry Women's Invitational Golf Tournament at the McHenry Country Club July 19, 2016. 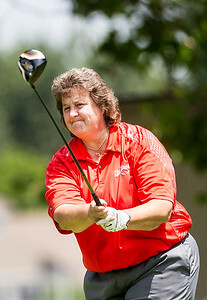 Sarah Nader - snader@shawmedia.com Mary Anne Nugent tees of while competing in the championship flight at Tuesday's 42nd annual McHenry Women's Invitational Golf Tournament at the McHenry Country Club July 19, 2016. 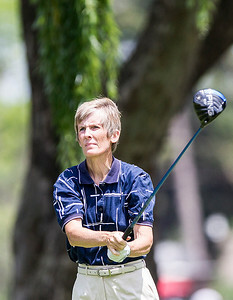 Char Mclear tees of while competing in the championship flight at Tuesday's 42nd annual McHenry Women's Invitational Golf Tournament at the McHenry Country Club July 19, 2016.